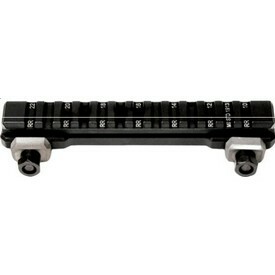 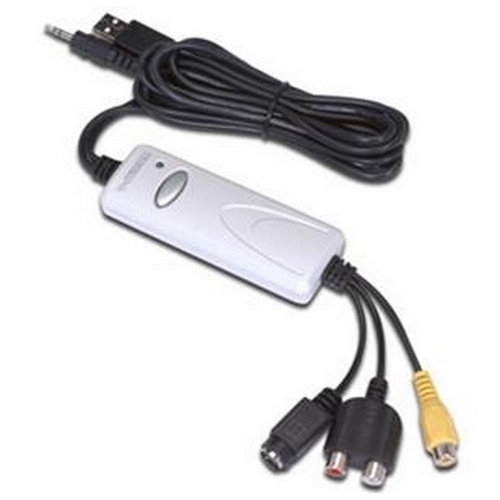 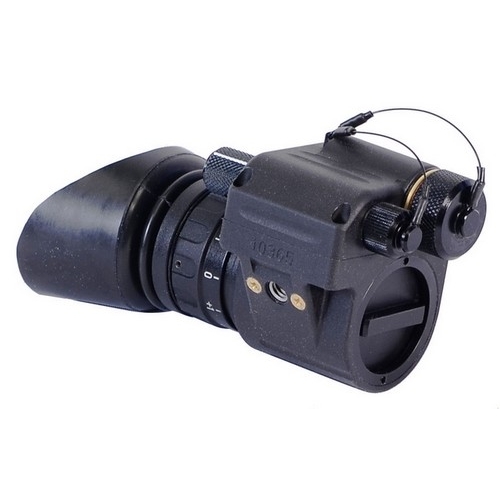 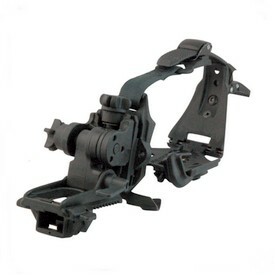 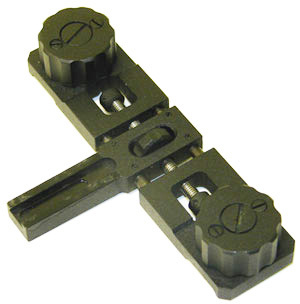 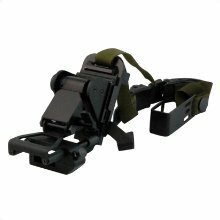 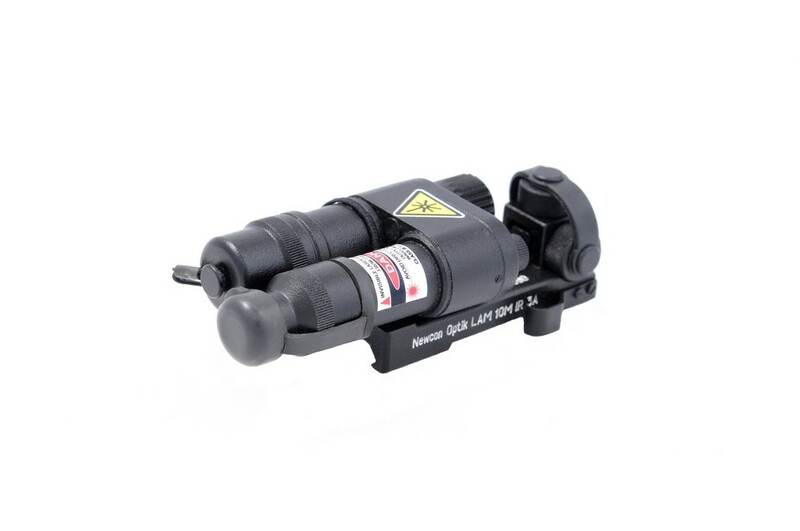 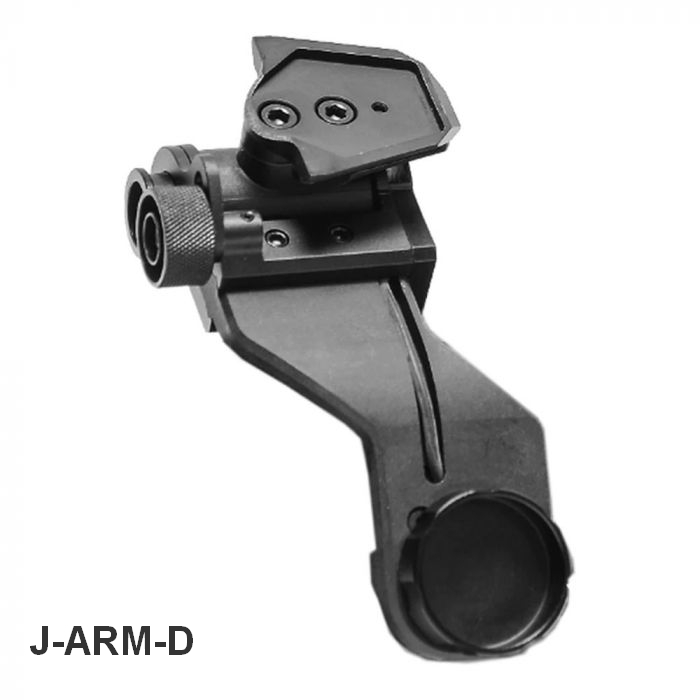 The COA is a Clip-On Adapter, that transfers TIM-14 or TWS-3000 into a Clip-On Sight "CTS-230". 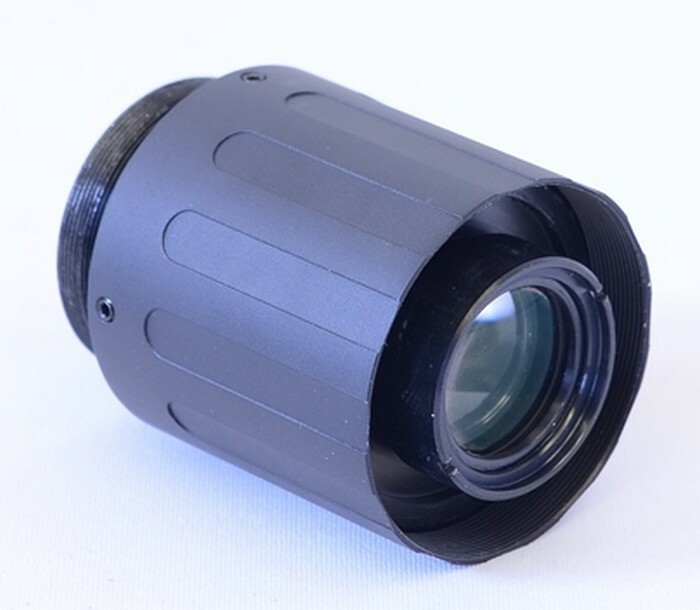 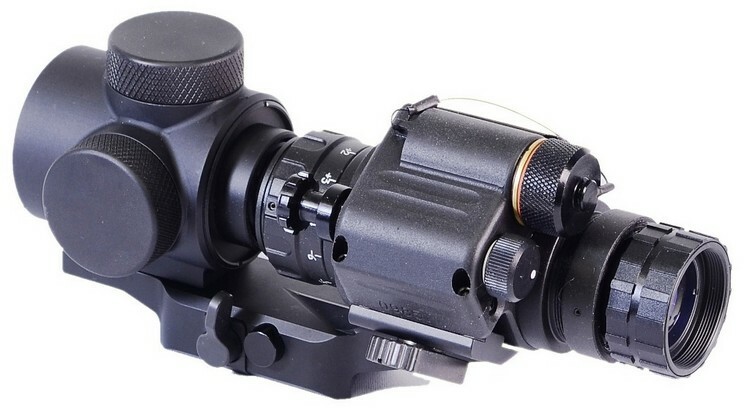 The COA acts as an additional Ocular that is attached via "screwing in", at the back (eyepiece) of the TIM-14 or TWS-3000, allowing the monocular now to be attached infront of a day-time scope. 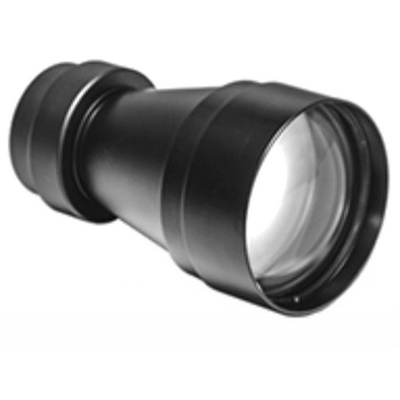 The COA contains high quality optics, and after adaptation carries no impact on the quality of the image. 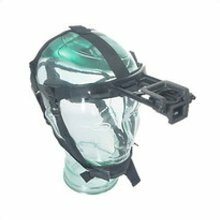 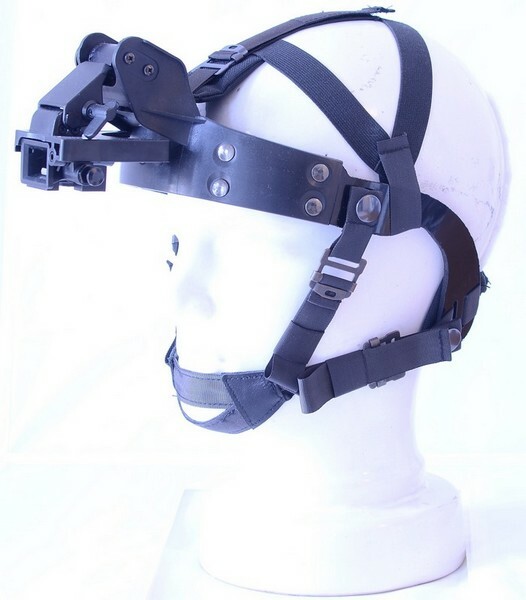 Includes PVS-7 head gear, sacrificial window and demist shield. 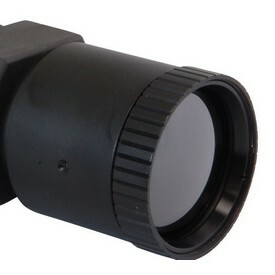 QRM‐14. 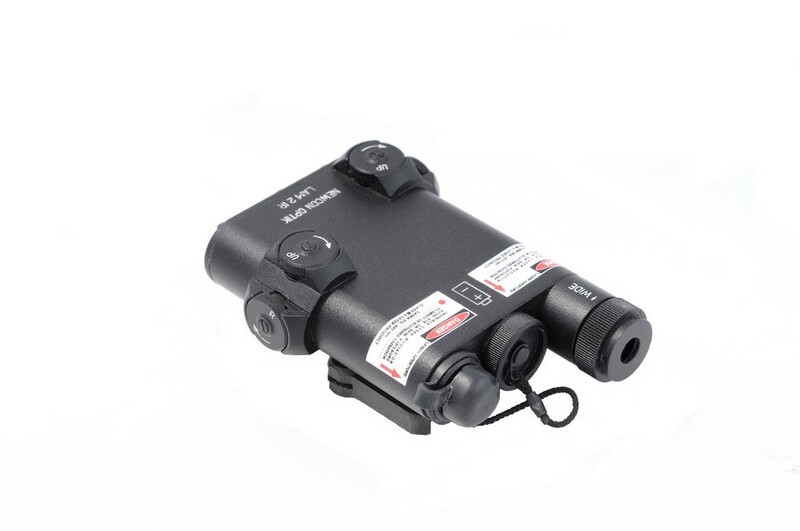 Works with GSCI Monoculars.